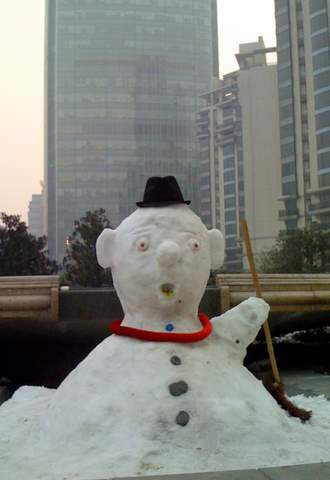 It’s big news that it’s snowing in China. 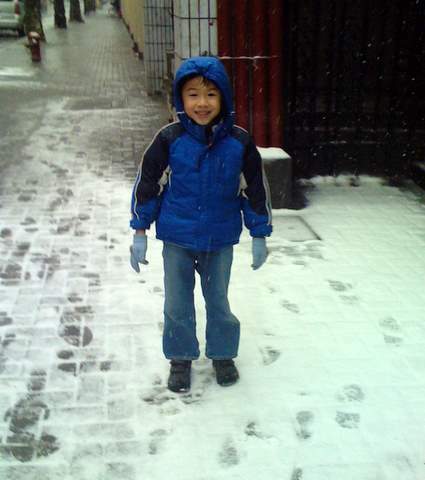 Our ayi tells us the last time it snowed like this in Shanghai was 17 years ago. There’s been snow on the ground for a week. But of course, that’s the fun stuff. It’s quite cold here obviously. People say that the “damp air” makes it feel colder. What’s really bad is that the housing insulation is horrible, and the space heaters are kind of like heating up a room with a hair dryer. 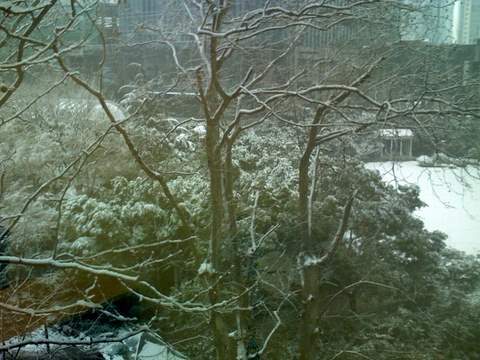 But the really bad news is that the snow is hitting inner China something terrible. 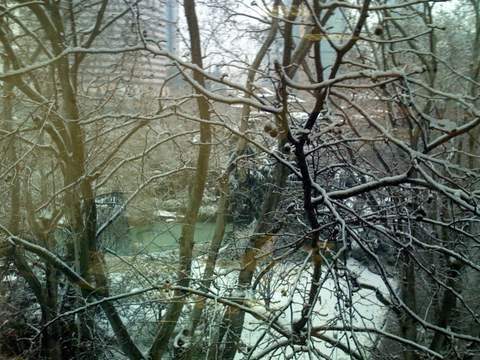 China Red Cross appeals for emergency donations for snow victims. Donate to the China Red Cross. We also donated to Half the Sky Foundation to help China’s orphanages. We’re still trying to get through to a few orphanages. We’ll provide information regarding those and other orphanages needing help just as soon as we have it. In general the needs are for fuel, food, disposable diapers, warm clothing and bedding. Prices are soaring because no goods can be shipped and cold weather has destroyed all winter crops. Half the Sky is responding to the emergency by getting funds directly to the institutions in a variety of ways. One of our Grameen Shanghai volunteers, Jessica Beaton, has just published an article in this month’s Shanghai Business Review about microfinance in China.